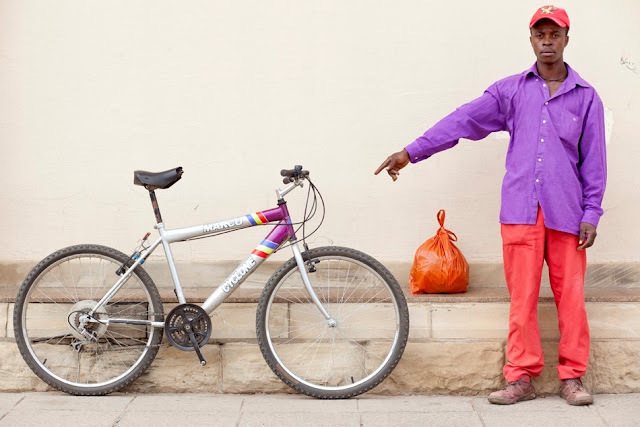 Recently learned about Bicycle Portraits, a photography project in Cape Town, South Africa created by Stan Engelbrecht and Nic Grobler. Brilliant concept to bring awareness and to motive individuals to take action for a shared vision! 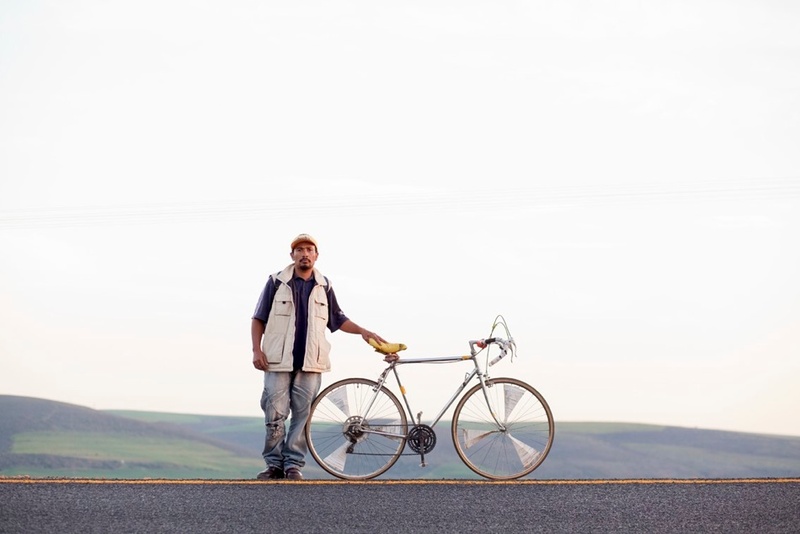 The project originally started by Nic Grober, a bicycle enthusiast, who began the project to initially investigate South Africa and the lack of commuters out in the road. These boys are out there on their bicycles engaging with people by listening to their stories. 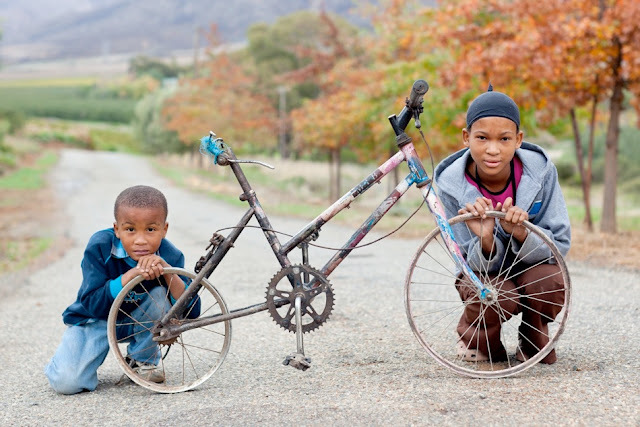 Stan and Nic are highlighting individuals who utilize the bicycle as an integral tool to their day-to-day existence. Existence you ask? Yes, because we are referring to a region where proper infrastructure is lacking <no roads or public transportation available>. The other available options for transport are either too expensive or unsafe. 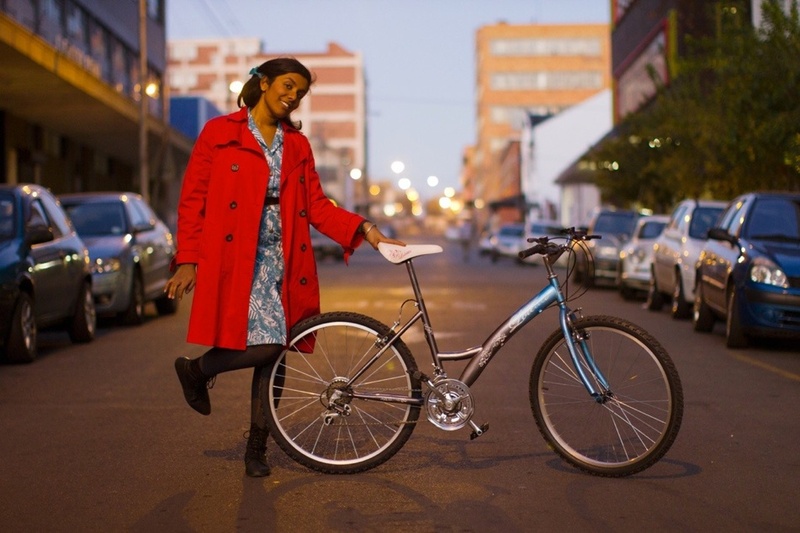 Therefore, the bike becomes a tool of empowerment-- a means to exist. I´d like to see more projects like these, promotion of the usage of bikes. I have had the pleasure of being in cities such as Copenhagen and Amsterdam where bikes have been accepted as a respected means of transportation by all. If we as a society were more proactive to embrace the bicycle, we would for sure be healthier and more socially engaging... just saying! To support the project, you can easily make a pledge or purchase the book :) p.s. it can be a great holiday gift!